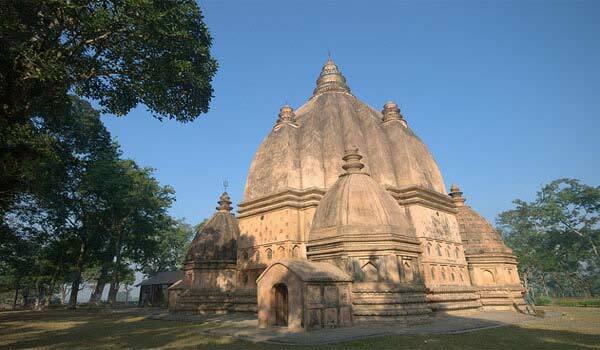 Assam, the gateway to the north-east is a paradise for foodies. 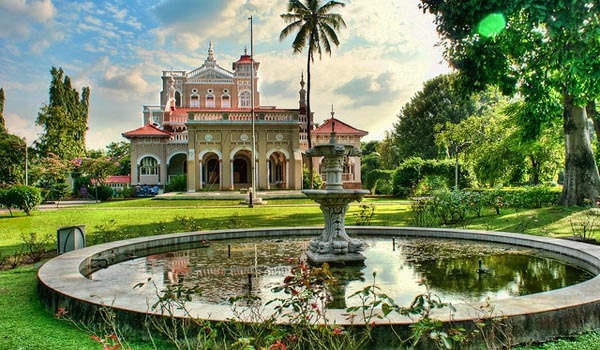 The state is well known for its traditional thali, along with a wide variety of Chinese cuisines. There are Chinese restaurants local Assamese cuisine restaurants and many multi-cuisine restaurants are popular for different cuisine lovers. 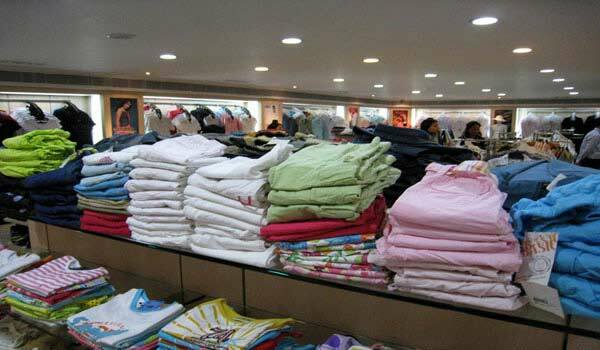 In addition to that are also many popular hotels in Guwahati which have restaurants of their own displaying different national and international cuisine for the people. 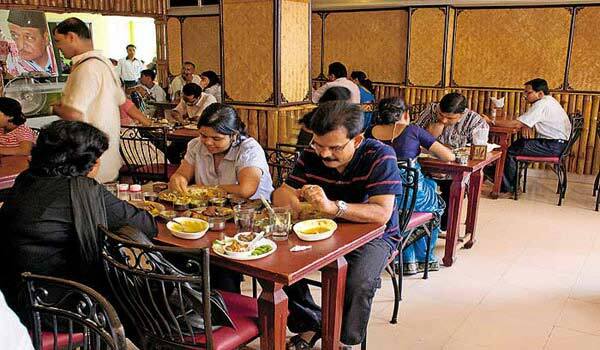 Assam houses a wide array restaurants and food joints in each and every urban city. Besides all the other places in Assam have good options for a traditional food. 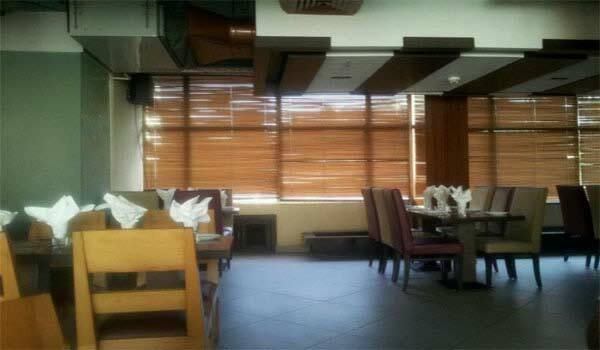 It’s well-known restaurants also feature North Indian, Chinese, Italian, Mexican and Continental cuisines. 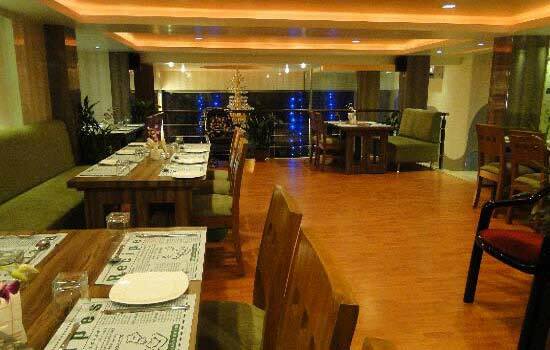 Here we make a list of Top Restaurants in Assam. Mainland China is a popular Chinese restaurant in Assam, located on the 3rd Floor of the popular Dona Planet shopping complex in Ganeshguri Guwahati. 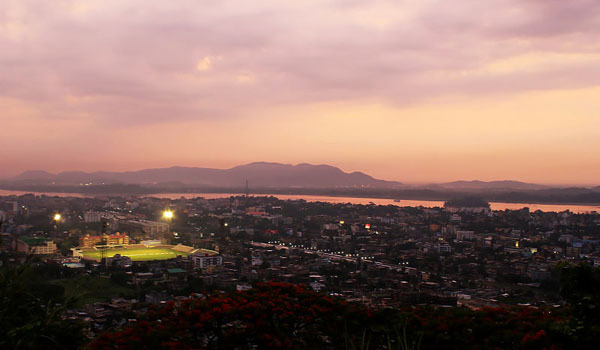 Strawberry Fields is a popular cafe in Assam, located in the Chandmari region of Guwahati. This is one of the best place in the city to have light foods, snacks, ice cream, coffee, soft drinks etc. Strawberry Fields is also well suited for birthday parties or even a simple hangout with friends. 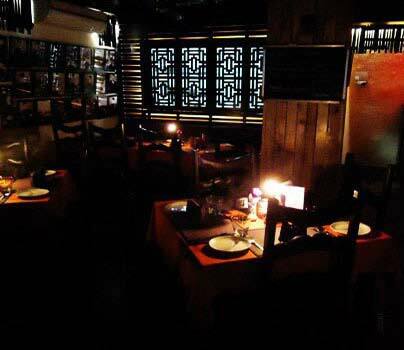 One of the restaurants in Assam located in Zoo Tina, Shanghai Salsa is a fabulous restaurant in the entire city for having various mouth watering Mexican, Thai, Asia and Continental cuisines. 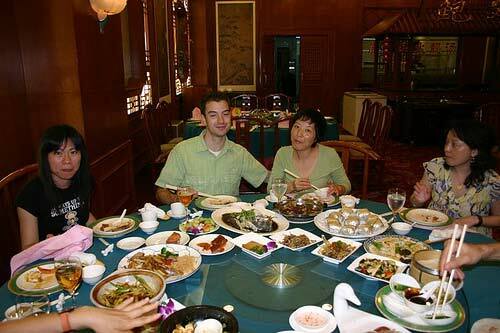 The restaurant have an excellent Shanghai decor that delights visitors. If you are looking for some delicious Italian or Chinese cuisines, Pizzas can be a great choice. 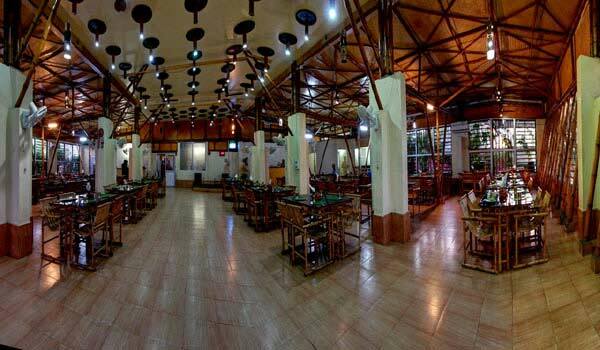 This restaurant, located near Tanz Supermarket in Zoo Tinali can be a place to re-freshen after a day visit to the State Zoo. Gam’s Delicacy Restaurant is one of the best places in Guwahati to have a traditional Assamese Thali, along with a wide variety of north Indian cuisines. 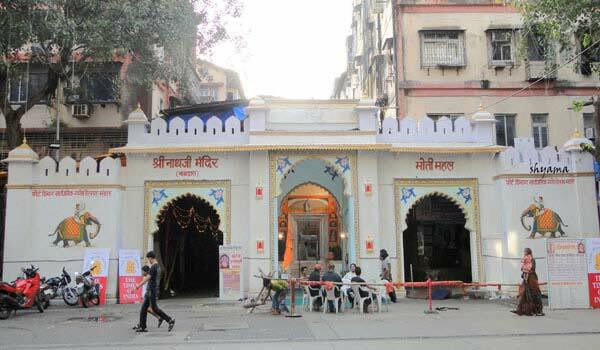 The restaurant is located in a very convenient place of Ganeshguri, near Dispur Hospital and attracts a huge number of visitors. Yo! 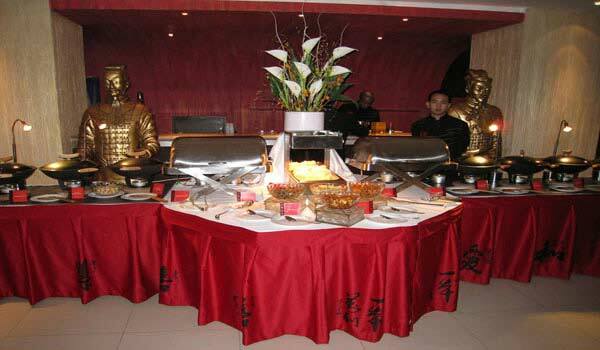 China is one of the best restaurants in Assam that serves its guests with a huge variety of Chinese cuisines and soups. This Air Conditioned restaurant, located on the Borthakur Mall Road, Ulubari is perfect for re-freshening from a day tour. Recipes is a popular restaurant, located near Udesna Cinema Hall in GS Road and serves its guests with awide range of delicious Chinese, North Indian and Mughlai cuisines. A perfect place to a have various local Assamese cuisines. This restaurant located in the Ulubari area of Guwahati various mouth watering cuisines, of fish, pork, hen and duck etc. Flavours is an excellent restaurant in Assam, located on Thana Charali, just few steps away from the Dibrugarh Railway Station and is well known for its delicious fast foods and Assamese cuisines. On the popular MG Road, opposite to the Sadar Police Station is the Beijing Banquet. This restaurant is well known for its Chinese cuisines, but also features a wide variety of Assamese and north Indian cuisines. 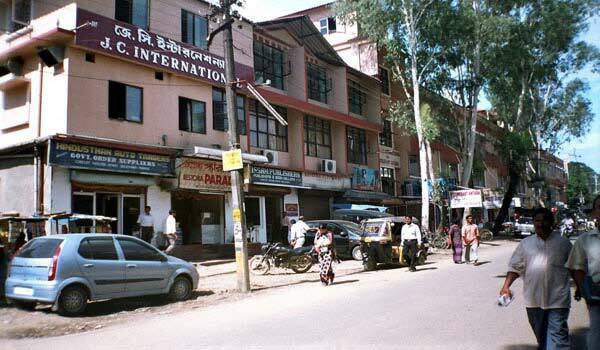 Help us to improve this article/list "Famous Restaurants in Assam". We would be glad if you can comment below and provide your valuable suggestions and feedback. If this page about Famous Restaurants in Assam have any wrong information/list or out of context content, then you can report us as well.